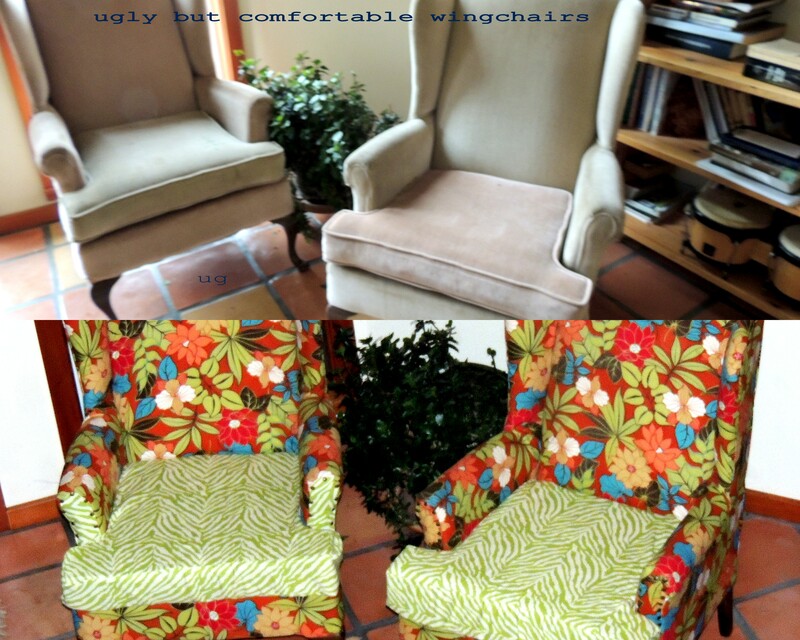 This entry was posted in randomness, Self Reliance, Simple Living and tagged diy wingback chair, easy wingback chair reuphostery, wingback chair reupholstery no sew. Bookmark the permalink. 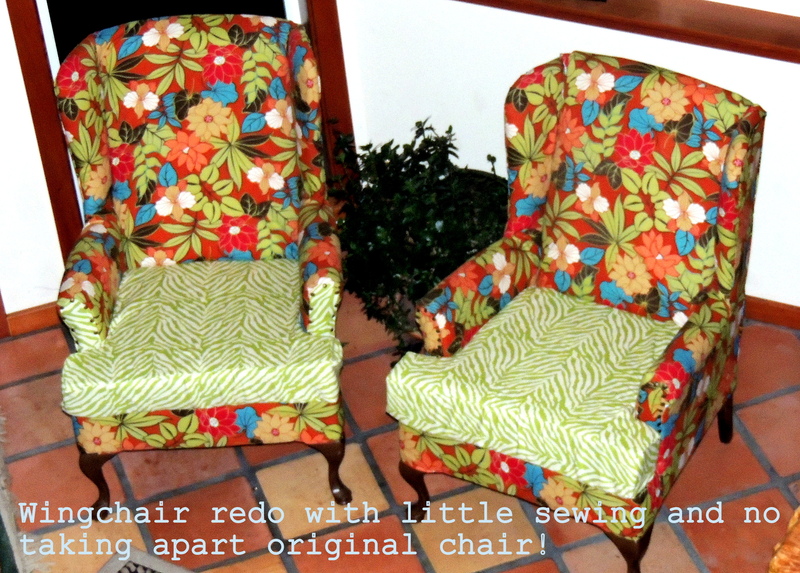 3 Responses to Pretty Easy Wingback Chair Redo – Just a tiny bit of sewing! k, I just clicked over here from your fb post, and I am so glad you posted this redo! I have a chair sitting in my garage waiting for me to do this to it! 🙂 I need to figure out what fabric I want to use… and then I need to come back and read this more carefully! Hey! If you want to you can call me before you do and I can give you some extra tips. It was fun, but I could have done a few things differently!